This entry was posted in General Corporate Media and tagged Andy Albright, Brian Tracy, clebe Mcclary, LeadCon 2012, National Agents Alliance, Stephen Davies, The Alliance. Bookmark the permalink. National Agents Alliance recently wrapped up it's 2012 Key to Tomorrow Leadership Conference. Hosted at the Raleigh Convention Center here in Raleigh, NC, agents and speakers from all over the United States took part in an amazing event full of fun and learning. Catch some of the highlights here! 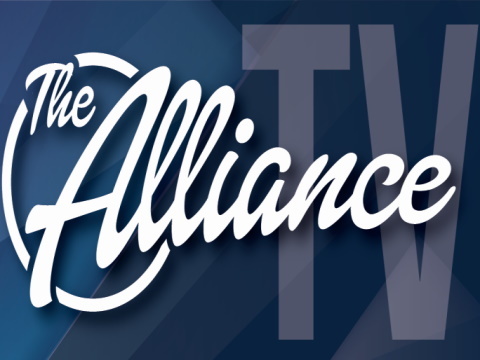 We look forward to at The Alliance's next events, the Key to Tomorrow Fall Forwards! For more information and to register, visit www.keytotomorrow.com. Have fun, make money, and make a difference. These are the key points to live a fulfilling life amongst The Alliance.